The American Committee for the Shaare Zedek Medical Center in Jerusalem will present its Marbitz Torah Award to Rabbi Dr. Manfred Fulda, chair of the division of Jewish studies and associate professor of talmud at Yeshiva University, at a national dinner on Tuesday, November 30, 2010, at Pier 60 on Manhattan’s upper west side. Rabbi Fulda has served as Chair of the division of Jewish studies for nearly two decades and has been the recipient of numerous honors. 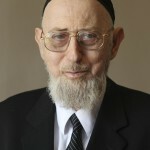 Upon receiving semicha [rabbinic ordination]from RIETS in 1959, he joined the rabbinic faculty of YU as a maggid shiur [lecturer], a position he has held for more than 55 years. He has also served as spiritual mentor and academic counselor to countless students. In 2002 the Rabbi Dr. Manfred Fulda Scholarship was established by Walter and Randie Lowenthal as a personal endowment for both Yeshiva College and Stern College for Women students. 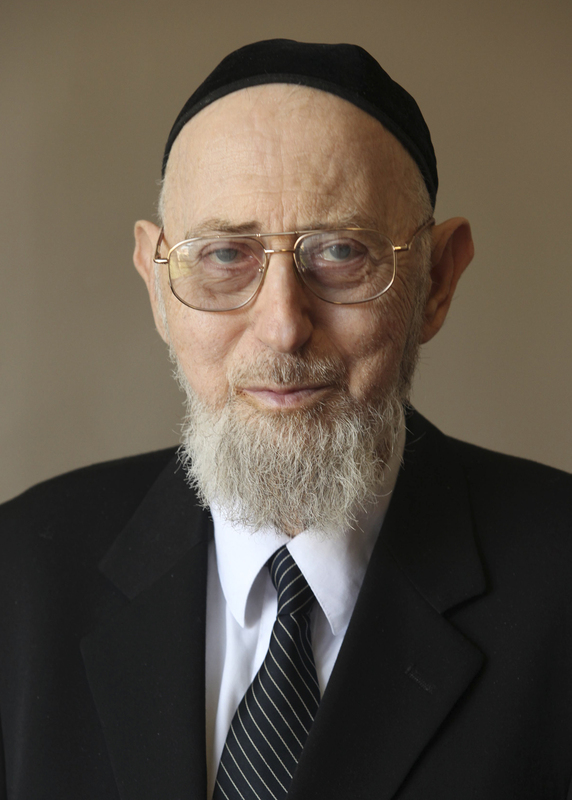 Rabbi Fulda will be recognized with the Marbitz Torah Award in recognition of his life-long service to the Jewish people and his decades of service to Shaare Zedek.